It's one of favorite full day tour, firstly stop at batubulan village to see barong and kris dance. 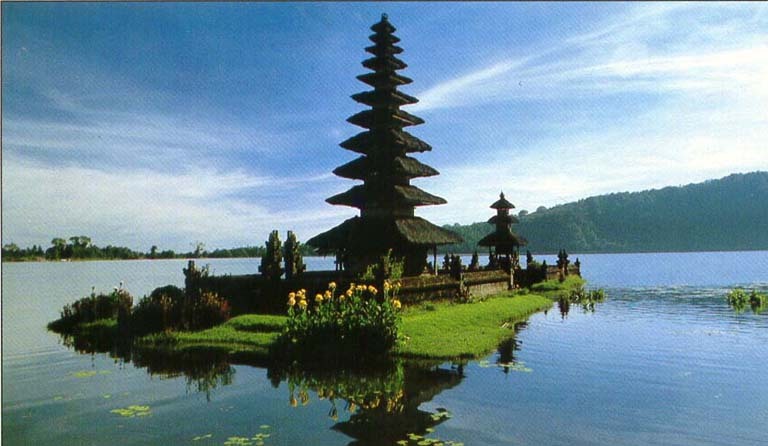 after that will see the traditional batik an weaving at tohpati. celuk center of gold and silver smith, afterward home painter at ubud and center of wood carving at mas village . kintamani for heaving lunch while enjoy nice view of mount and lake batur. continue to visit holly spring Temple at sebatu. the rice terrace at tegallalang. 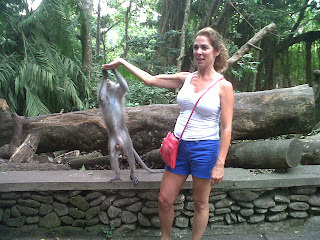 than go to dinner at jimbaran bay. Price are Includes : Comfortable Air-conditioned Car, Car parking, English Speaking Driver & Petrol. 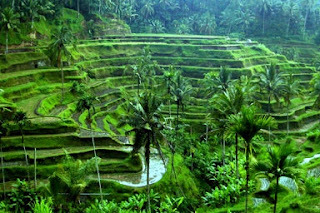 This tour will visit taman ayun the royal family Temple of mengwi kingdom, jatiluwih as the biggest and wonderful large rice terrace in bali. continue to the fruit vegetable market candi kuning villagge, bedugul cold mountain resort with beautiful lake and ulundanu Temple,your lunch will be served at the local restaurant where we can facing the like view and than we are going up to see beautiful twin lakes of buyan and tamblingan at gobleg village, on the way down we stop to visit some friendly monkeys last stop will be at tanah lot temple, is also you can see beautiful sunset. 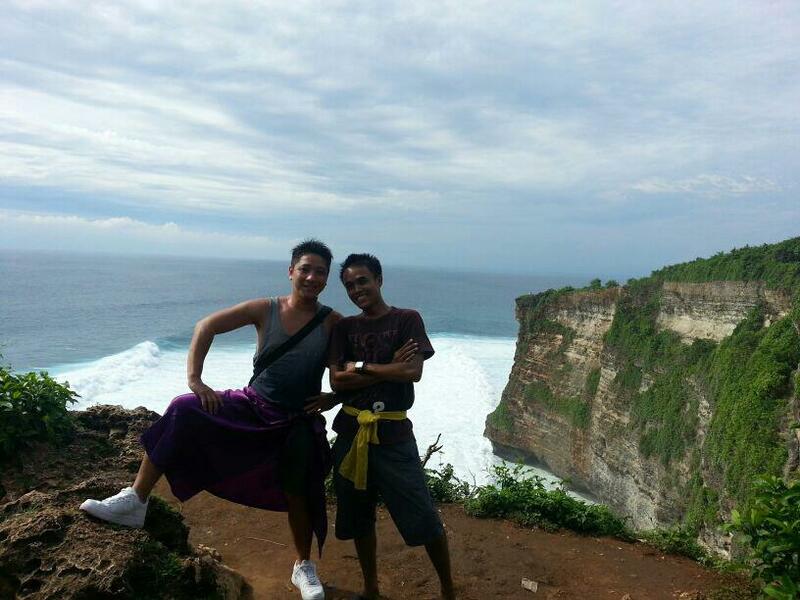 Uluwatu was build around the 17 century on the edge of a 70 meter high cliff over looking the vast Indian ocean. start to see the people making hand weaving factory at batubulan village than continue to art village of celuk know for silver jewelry mas a wooden sculpture and batuan a trinity temple next is waterfall at tegenungan. 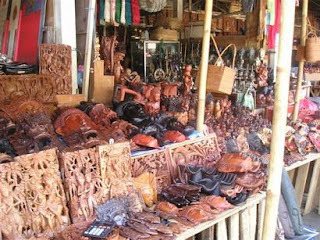 Ubud the home of art visit the market and kingdom place. 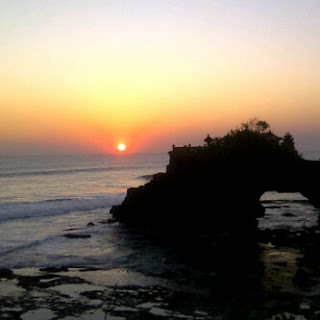 than continue to uluwatu Temple best place to see sunset. Dinner at jimbaran beach with seafood. gede sudibya. Tema Sederhana. Diberdayakan oleh Blogger.